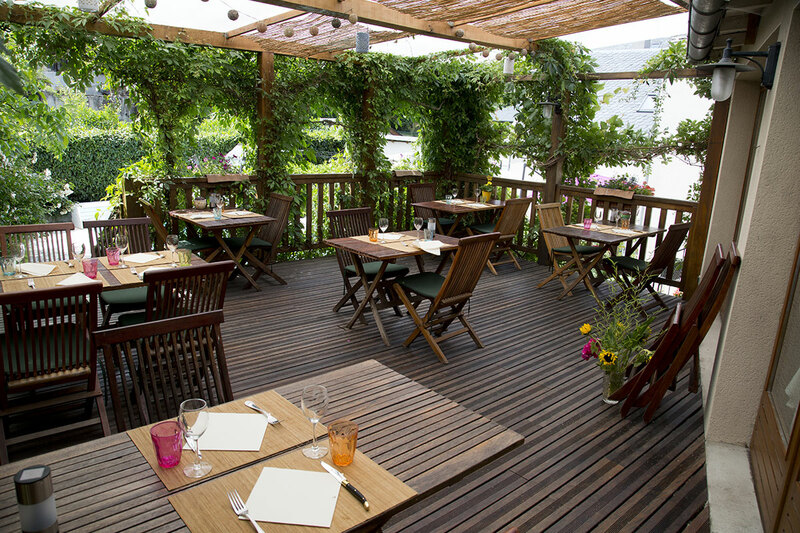 Welcome to Auberge Saint Fleuret, in the heart of Estaing, a charming listed village in the Aveyron department. A “village étape” stopover on the Way of St. James (GR 65). You will receive a warm welcome and enjoy a delicious stay that combines simplicity and quality. 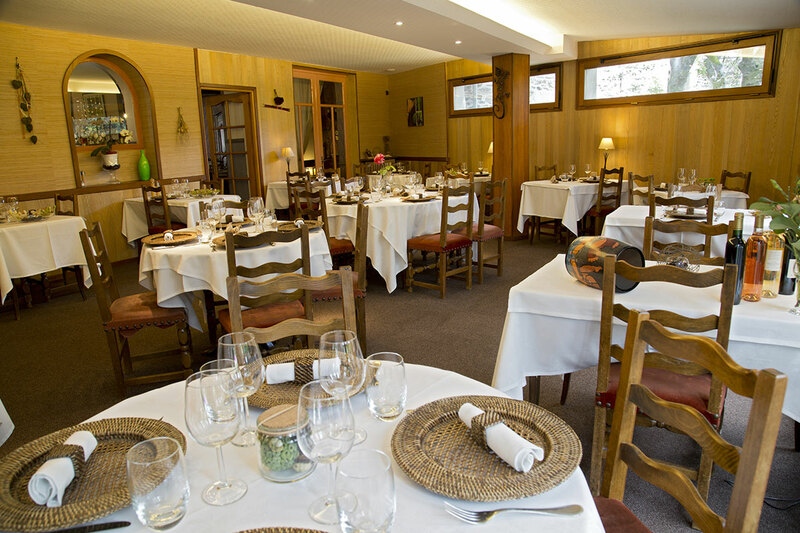 Auberge SAINT FLEURET located in Estaing in the Aveyron will be delighted to host you from April to October. 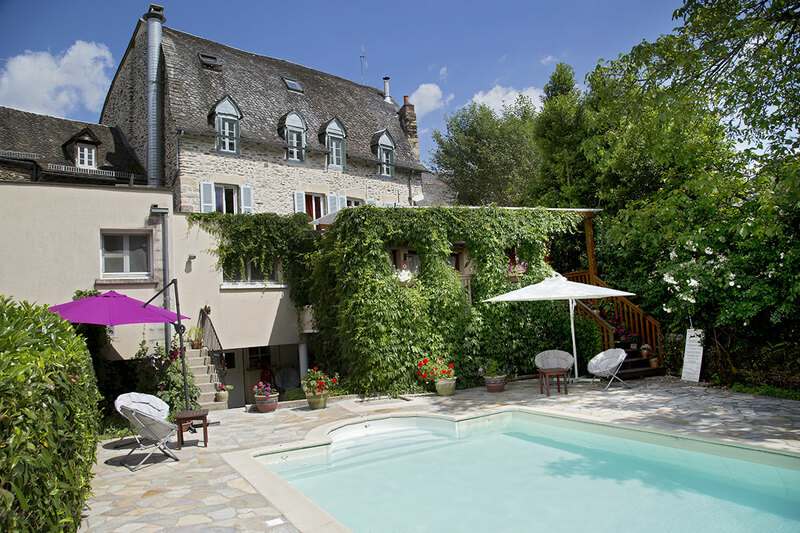 Located on the Way of St. James (GR65), the hotel provides a friendly setting in the heart of a village listed as “one of the Loveliest Villages in France”. You can enjoy the outdoor pool, restaurant and a free WI-FI connection. 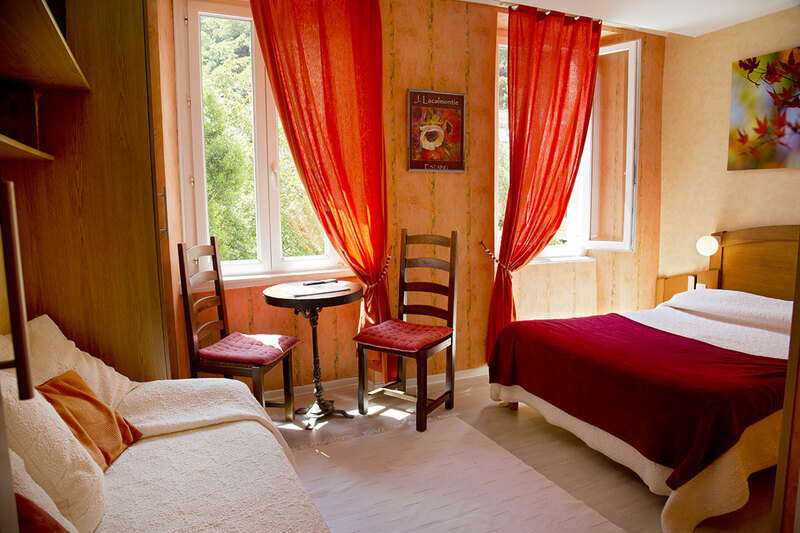 The hotel also provides a stopover for pilgrims with set rates and appropriate menus.